Newchurch is proud to offer a daytime Pre-K program that is devoted to teaching preschoolers the necessary fundamentals prior to beginning kindergarten. Our staff of teachers is committed to displaying God's love and leadership to your children in order to begin planting the seeds of learning and healthy Christian spirituality. Please call Jenny at 721-2300 to take a tour on Monday, Tuesday, or Thursday between 10:00 a.m. – 1:00 p.m. 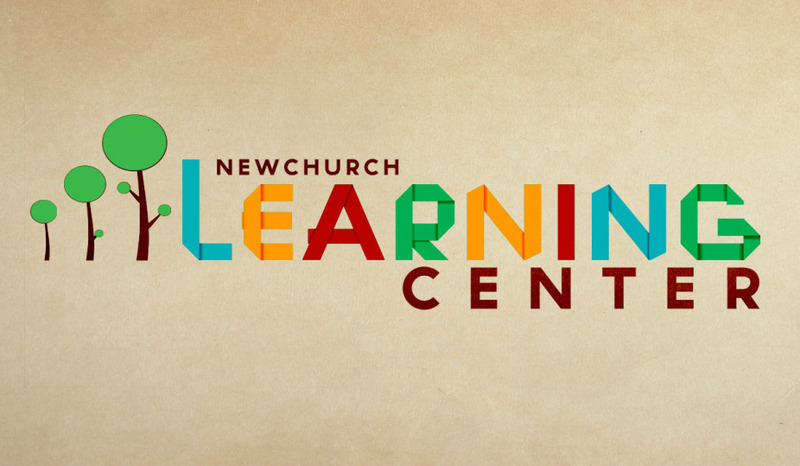 Please contact us at learningcenter@newchurch.tv for more information.